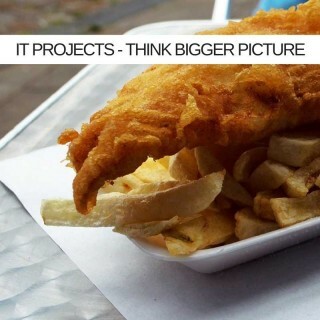 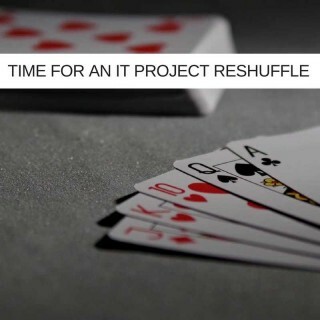 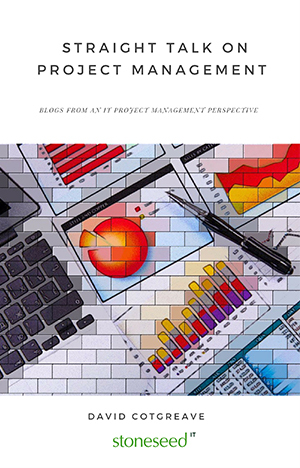 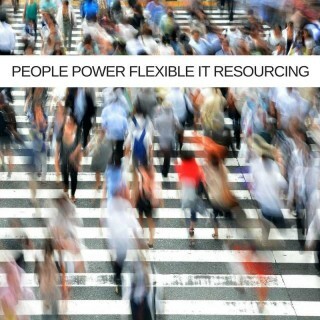 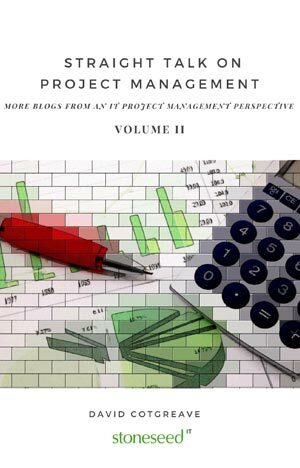 Is it time to reshuffle your IT Project Management cabinet? 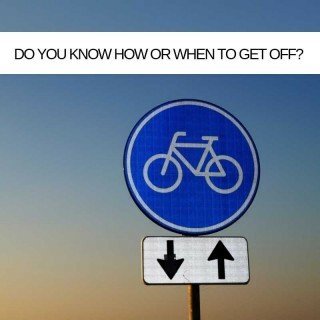 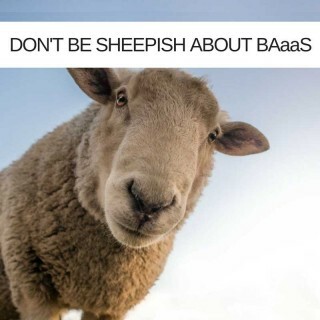 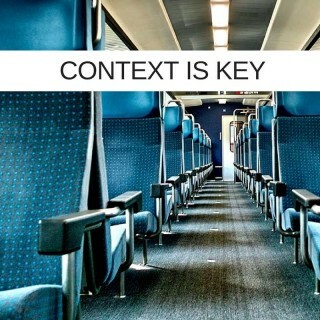 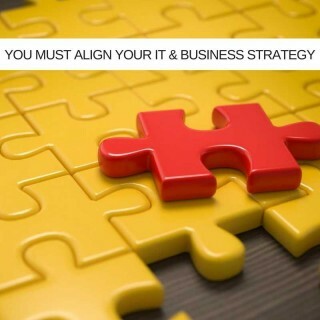 Align Your IT and Business Strategy ... Or Else! 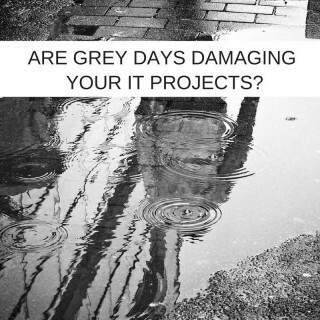 How to Stop Grey Days Damaging IT Project Health? 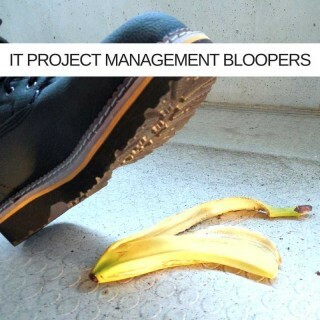 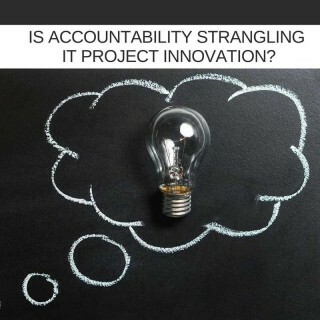 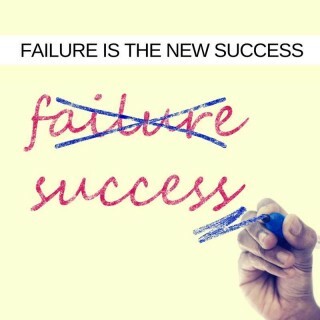 Is Accountability Strangling IT Project Innovation?